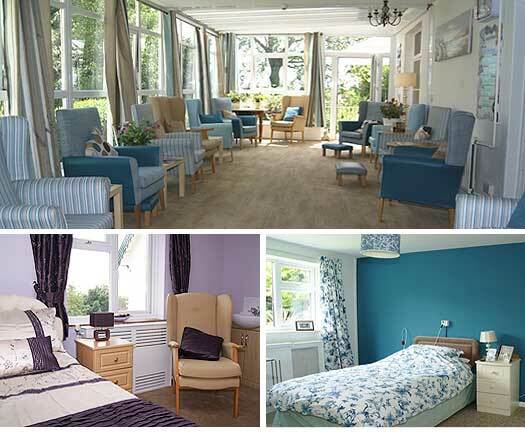 Tynwald offers a selection of 24 bedrooms, each attractively decorated and many with sea views. Each room is tastefully furnished, although residents may bring their own furniture and are encouraged to bring small personal items to create their own homely atmosphere. Each bedroom has a call alarm system. Also available is a new suite of rooms comprising of bedroom, sitting room and shower room with toilet. There is a cosy lounge with colour television receiving satellite with a Blue Ray DVD player, and also a large sunny conservatory. Upstairs there is a covered balcony area where residents may sit to enjoy views of the sea and our gardens. There is also a lift and 2 stairlifts to the first floor and a Parker bath installed in two of the bathrooms. The home is fitted with a fire alarm system approved by the Kent Fire Brigade. 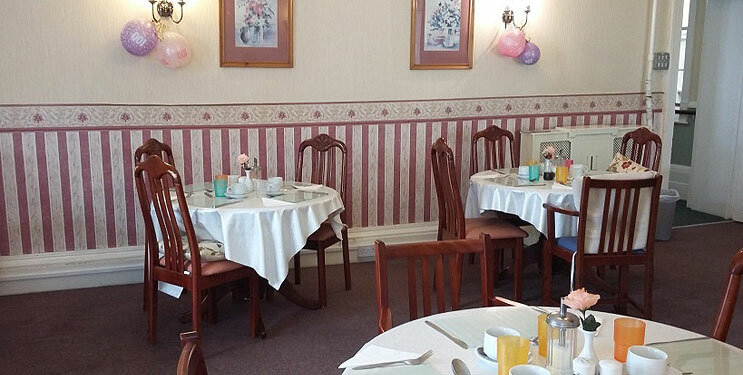 Meals are served in the attractive dining room and the food is home cooked to the highest standard using local fresh food wherever possible. A choice of menu is provided and special diets catered for. Residents have use of the beautiful, well kept gardens in which they can wander at leisure or sit in the shade of the veranda. Family and friends are welcome to visit any time of day! Within the costs a cleaning and laundry service is provided. Although food is provided throughout the day there is a small kitchen available to residents or guests who wish to prepare extra drinks or snacks. At a small extra cost hairdressing,chiropody, physiotherapy and daily newspapers are provided.